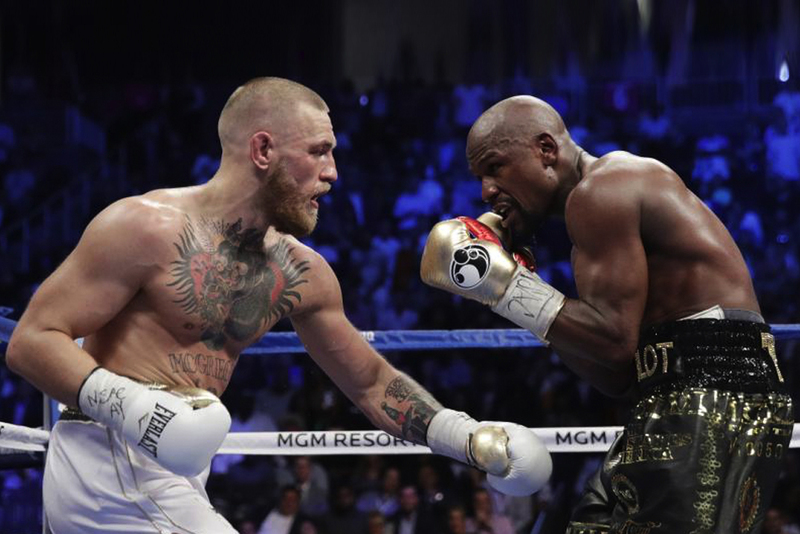 Floyd Mayweather was in action for a total of 28 minutes and 5 seconds against Conor McGregor. 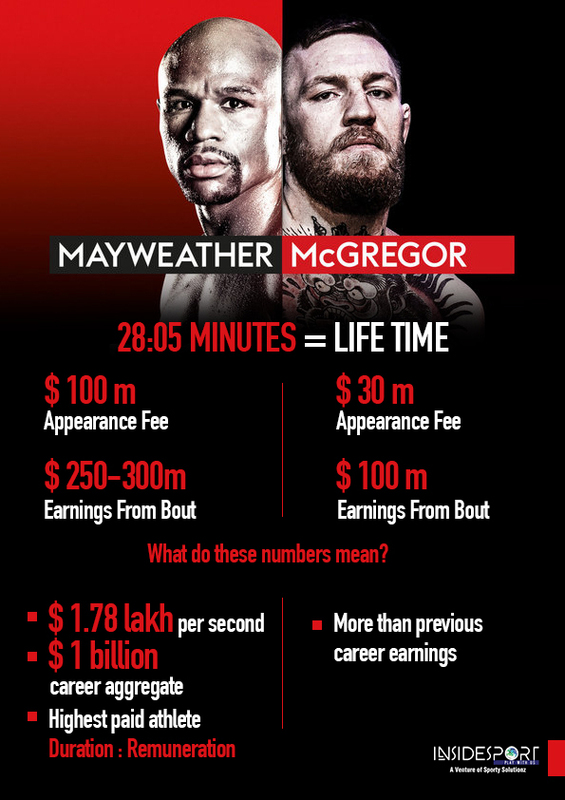 Each second landed $1,78,041 (Rs 1.38 crore) in Mayweather’s account on his way to create a 50-0 career word record. There is more windfall in the offing. He retires undefeated. You might have concerns for McGregor, but take a good look at the figures. The MMA champions is richer by $30 million just to show up for his maiden pro boxing bout. This is more than his career prize money aggregate before facing Mayweather. For Mayweather, the bout is worth $250 to $300 million dollars, $100 million of that just from appearance. Another $150-200 million from pay per view. With his $300 million prize, Mayweather may well be over the $1 billion mark when it comes to prize money throughout his storied 50-0 record, according to Bleacher Report, having won $250M against Manny Pacquiao in 2015. Saturday night’s fight went nine full rounds of 3-minute each. The tenth round was stopped after 1:05 minutes, making a total of 28 minutes, 5 seconds. That’s 1,685 seconds in all, meaning Mayweather was working for $178,041 per second. This is more than double his $83,000-per second average he made in 12 rounds against Manny Pacquiao. In terms of straight salary, $300 million is more than many pro athlete could have made over a career, let alone a single night. There are numerous $100 million contracts, but those are usually spread over several years. With this, Mayweather confirms him to be the highest-paid athlete ever in terms of remuneration : work duration ratio.